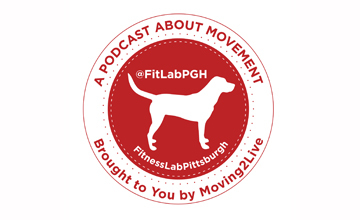 Look for weekly fitlabpgh podcasts. All about movement, part of making your life complete. Check out our show sponsor It’s Not Fair for t-shirts, hats and stickers (www.its-not-fair.myshopify.com). Life’s Not Fair, but you need to keep on moving! !